Mark Howard has appeared and trained with some of the best Spiritual Mediums in the UK as well as being the lead Medium for the Scream Paranormal Team. He is also a Psychic Investigator, Author and Radio presenter for the Paranormal Show. His approach to his reading using strictly the information given to him by his guides, means unlike some readers, he does not take the literal meaning of the cards. This way he can be assured to give you an accurate, psychic reading each time as a clairvoyant cape town. Client Testimonials: Check out what people are saying about Mark. Don’t just take our word for it – read what just a small selection of the many satisfied clients Mark has helped and guided over the years. If you are looking for guidance then why not join them and book a reading with Mark today! Mark is the best and most accurate tarot reader in Cape Town. I have had readings from a number of people over the years, but Mark’s is spot on. Nobody has ever predicted so much and has come true in a single reading. Mark has a very special gift and is an exceptional person. He is patient and explains everything in his reading.I cannot believe how much he knew and how much he has predicted – truly a remarkable person. Let me say something. There are tarot readers and then there is Mark. He stands out from everyone else and has an amazing ability to predict events and situations – I cannot thank him enough. Mark is one of the best Spiritual Mediums we have ever worked with on our paranormal investigations. His ability not only to correctly confirm events and timeframes, but to also be able to connect with spirit is fantastic. In one glass divination session we actually saw the glass levitate off the table with nobody touching it. So much seems to happen when he is around and we always look forward to his returns to the UK. I have to admit I was skeptical about any kind of Psychic reading until I was introduced to Mark, He gave me such a wonderful reading and although some areas showed times of difficulties, as Mark advised it’s better to be forewarned that not know anything at all. Indeed this was the case and meant that when these issues started to happen I was very well prepared. I will say that if it hadn’t been for Mark, I doubt very much I would have been able to get through those 6 months without his foresight and guidance. Join The 1000+ Satisfied International Clients! Yes, I would like a Reading! 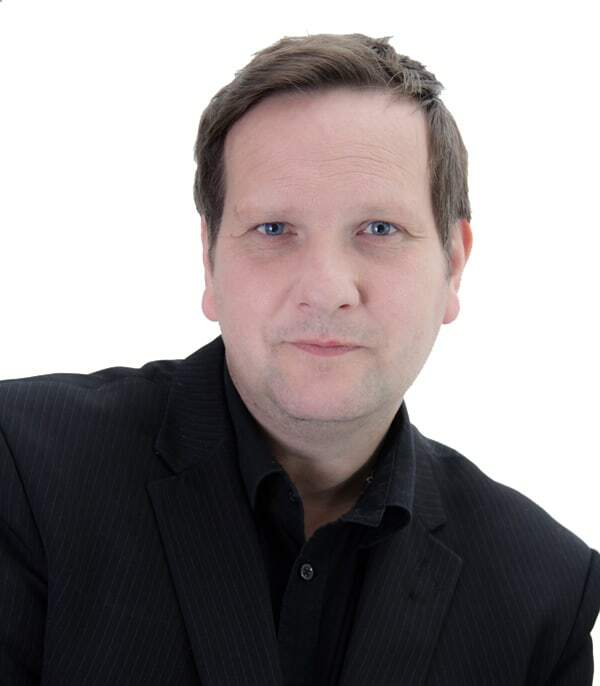 Mark Howard is an International Psychic Medium, Psychic Investigator, Author and Radio Presenter for the Paranormal Show. Based in Cape Town, Western Cape and originally from the UK, Mark continues to give Psychic Readings, including Tarot and bringing Spirit through to loved ones. 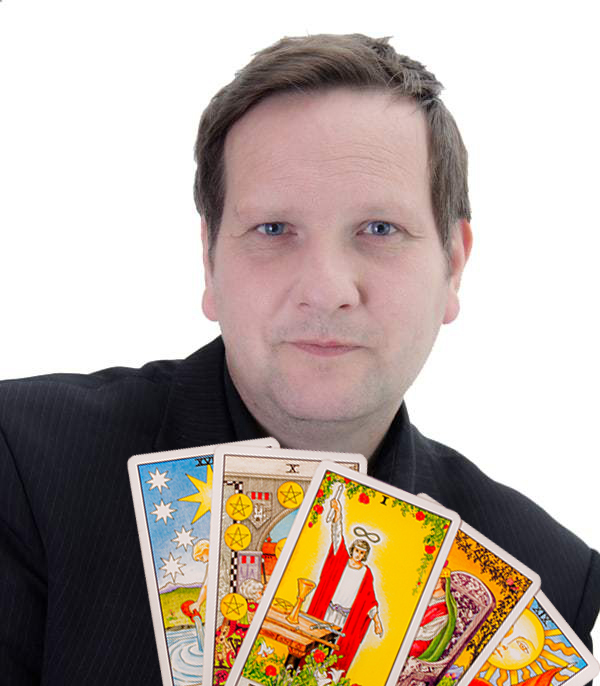 Mark also provides courses on Psychic Development and Tarot reading to many students worldwide. What exactly is a Twin Flame? Get your angel card reading now and see what's in store for you today, direct to your inbox. YES, I WOULD LIKE AN ANGEL CARD READING!